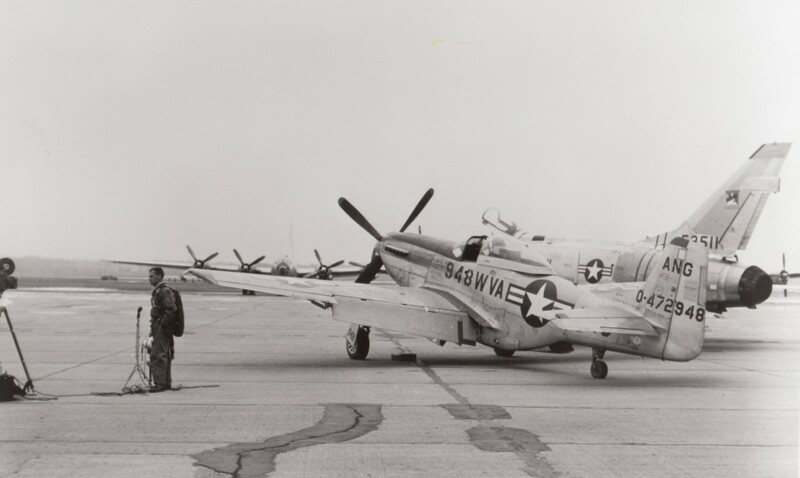 The Collings Foundation’s TF-51D “Toulouse Nuts” while in service with the West Virginia Air Guard, 167th Fighter Squadron. The Collings Foundation is continuing to expand it’s collection of WWII aircraft since it recently acquired second B-17G for their collection “Shady Lady”, a P-38L Lightning, a Bf-109 G-10, and a second P-40 Warhawk in August 2015. 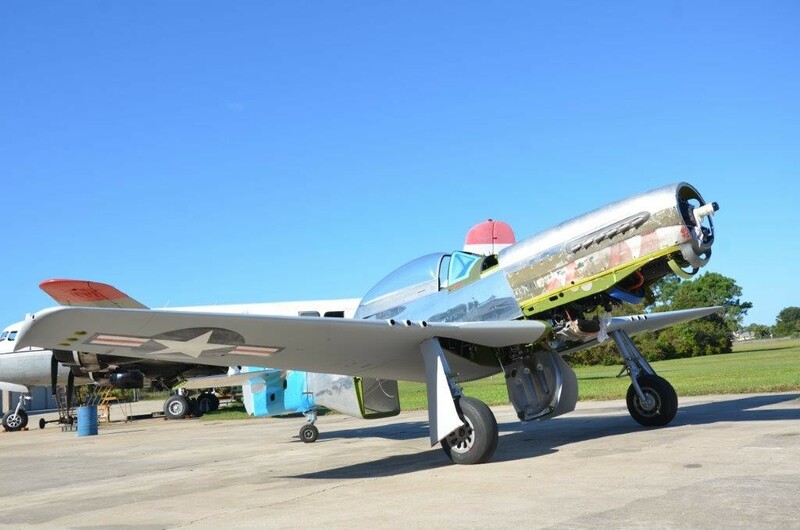 (See article here) The Foundation’s North American TF-51D is nearing completion and also they recently acquired a very rare Pt-17 Stearman operated by the Tuskegee Airmen during WWII. The Collings Foundation’s TF-51D “Toulouse Nuts” under restoration at American Aero Services in New Smyrna Beach, Florida. The Collings Foundation’s newly acquired PT-17 Stearman, operated by the Tuskegee Airmen during WWII. The Collings Foundation’s Stearman was flown by Tuskegee Institute Field Instructor James J. Hyett on several training flights during WWII. The Foundation, also recently acquired the only flyable PT-17 Stearman operated by the Tuskegee Airmen s/n 41-25454. The only other example is on static display in the Smithsonian. According to the Collings Foundation, “the U.S. Army accepted the aircraft from Boeing’s Wichita Division in 1942. It was transferred to Tuskegee Institute Field, Alabama in 1943…In November, 1944 this Stearman was sent to Bush Field, Augusta where it was stricken from U.S. Army records and moved to the Reconstruction Finance Corporation for sale”. This Stearman was transferred to the Collings Foundation in 2015, after undergoing a meticulous restoration by Joseph Armstrong of Towanda, Pennsylvania to brand new condition. 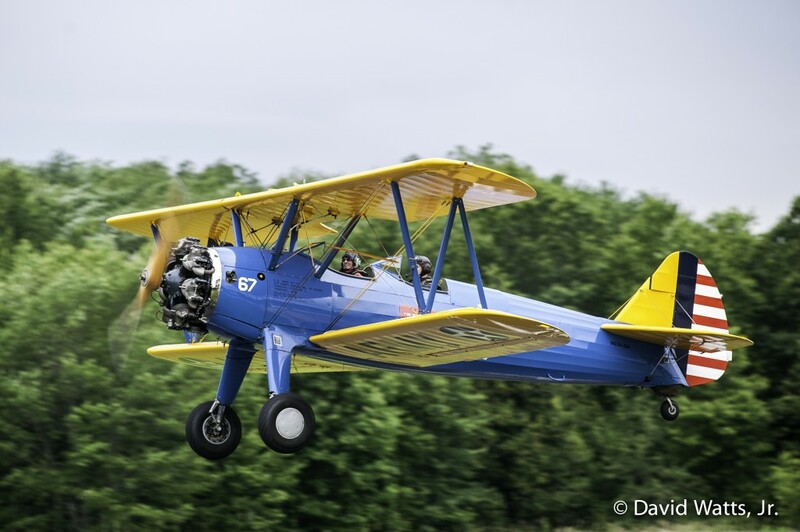 The Collings Foundation plans to operate this Stearman to honor the Tuskegee Airmen and, “… to those who overcame racial discrimination and persevered against adversaries to become one of the greatest fighter pilot groups in United States history. 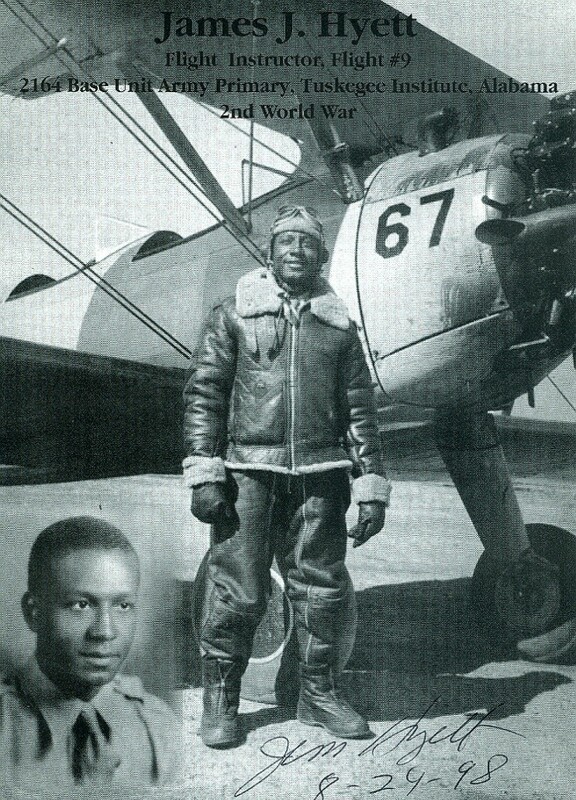 The Tuskegee are credited with some 15,500 combat sorties and earned over 150 Distinguished Flying Crosses for their achievements during WWII”.